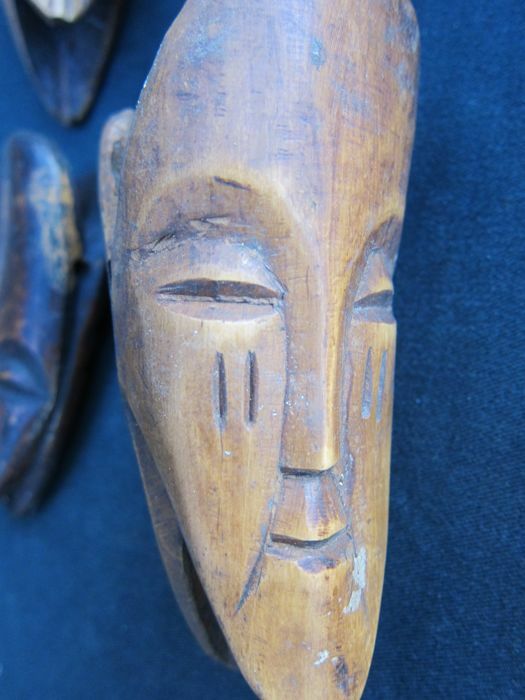 6 double Janus masks of the Lega carved out of bone from the beginning of the 20th century with a beautiful patina. 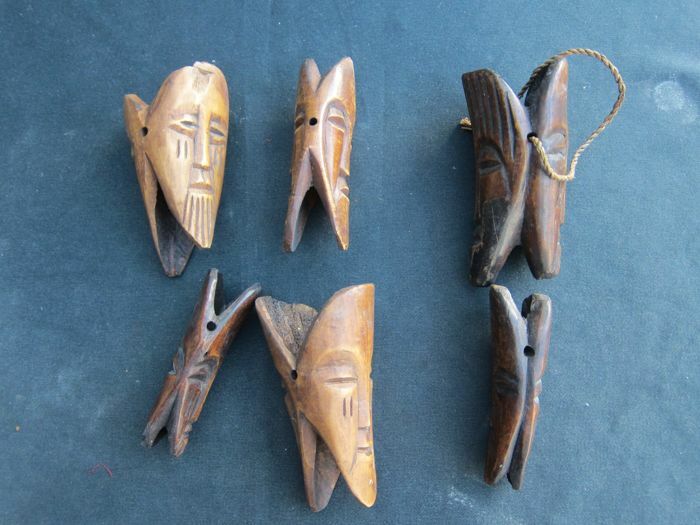 The masks measure 9 - 8.10 - 11 - 11.5 - 10 and 11 cm. 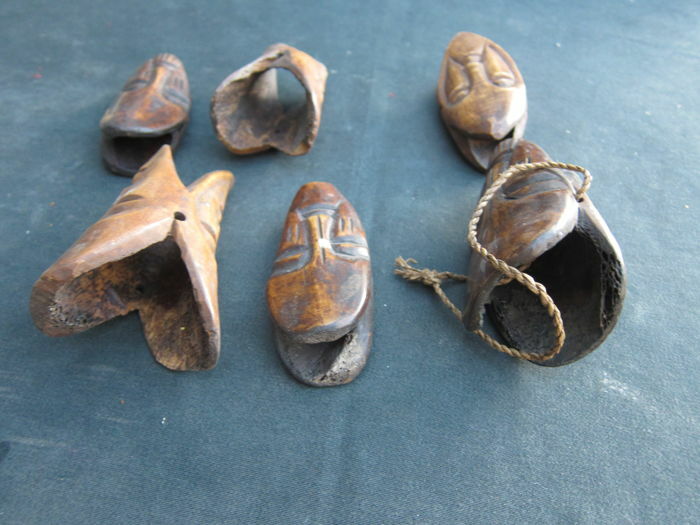 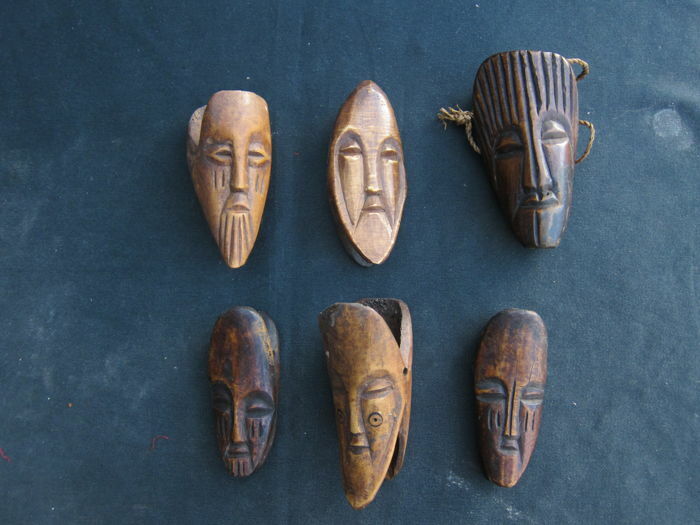 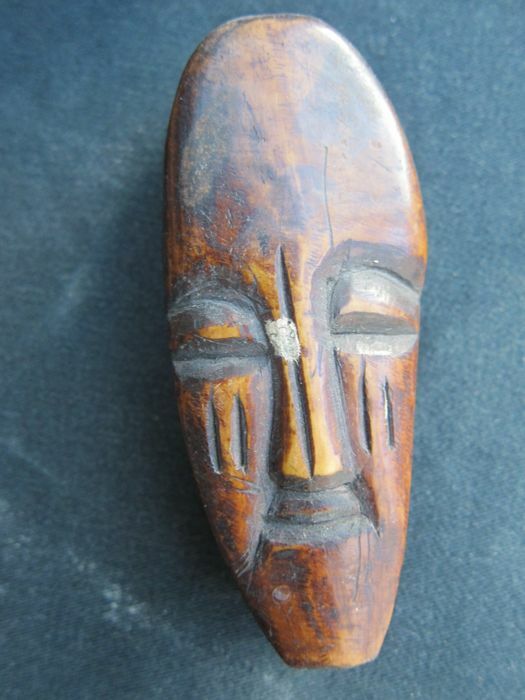 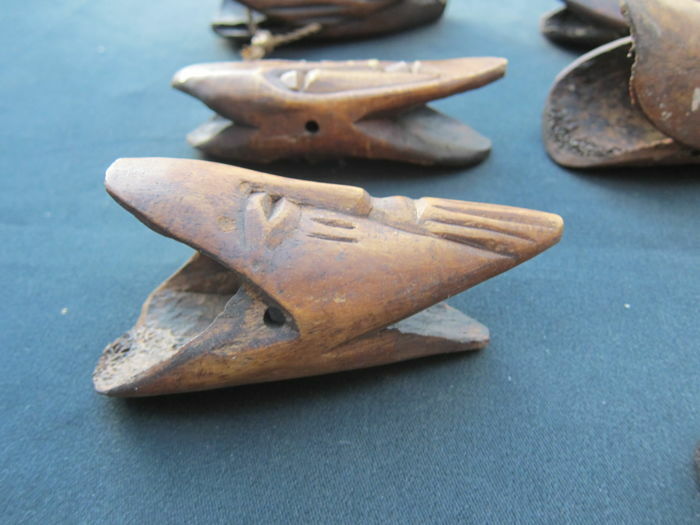 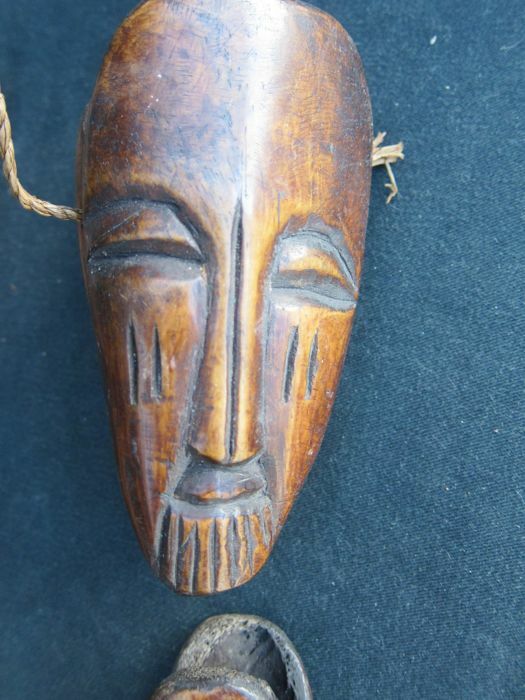 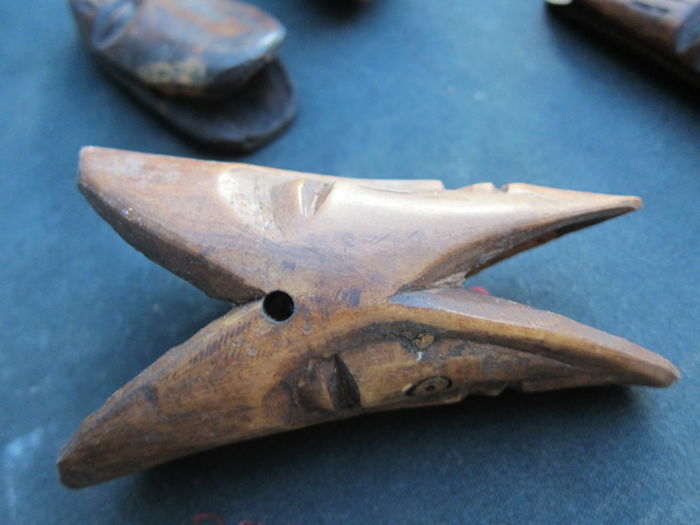 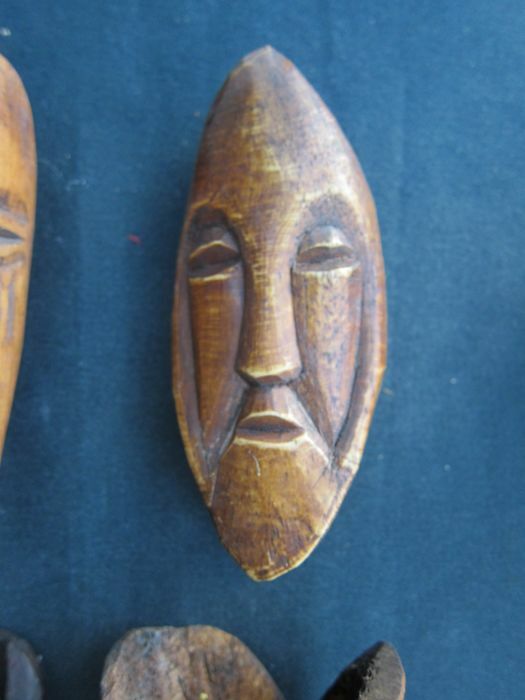 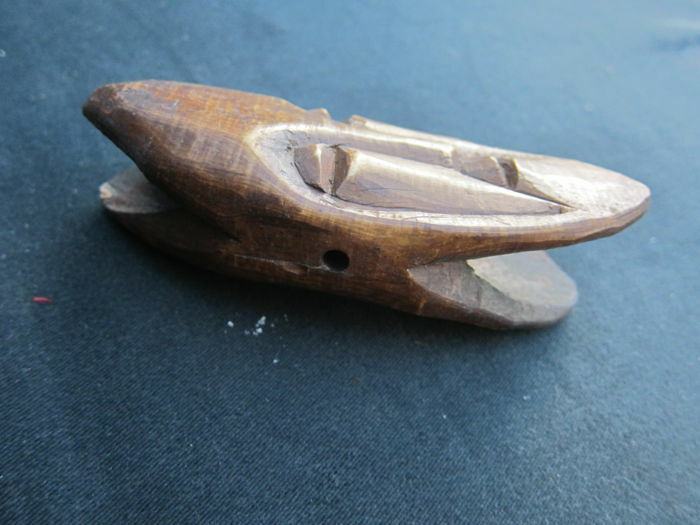 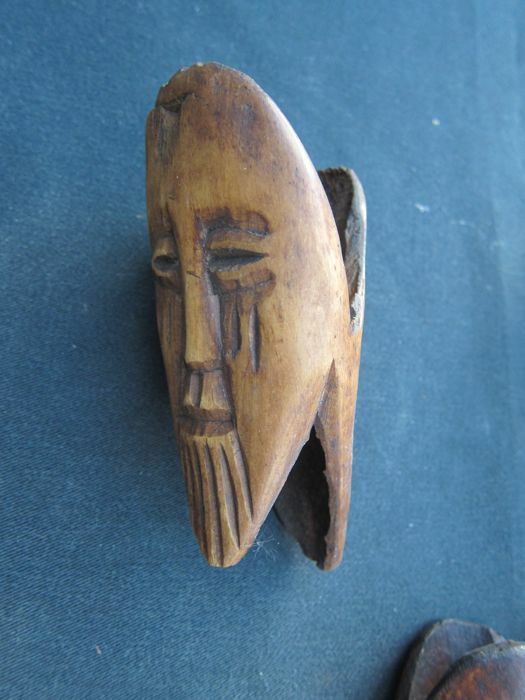 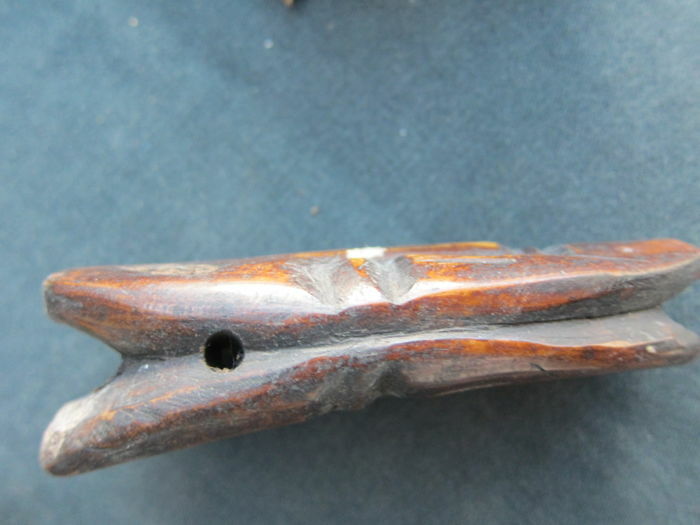 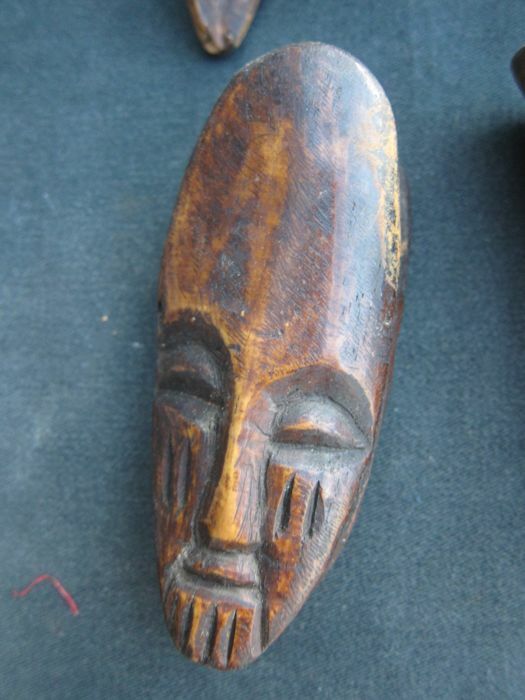 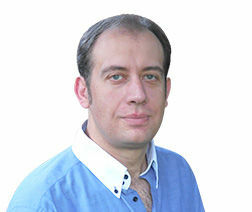 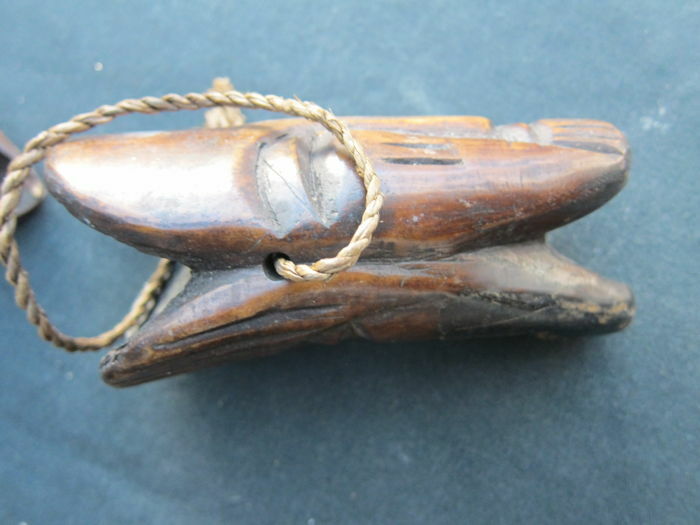 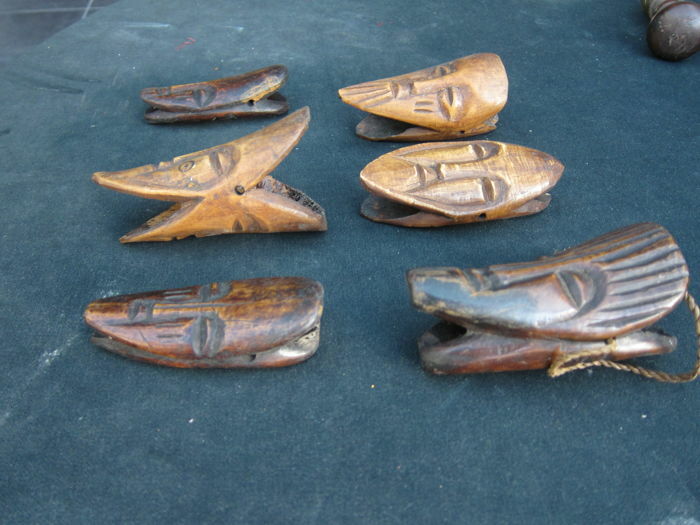 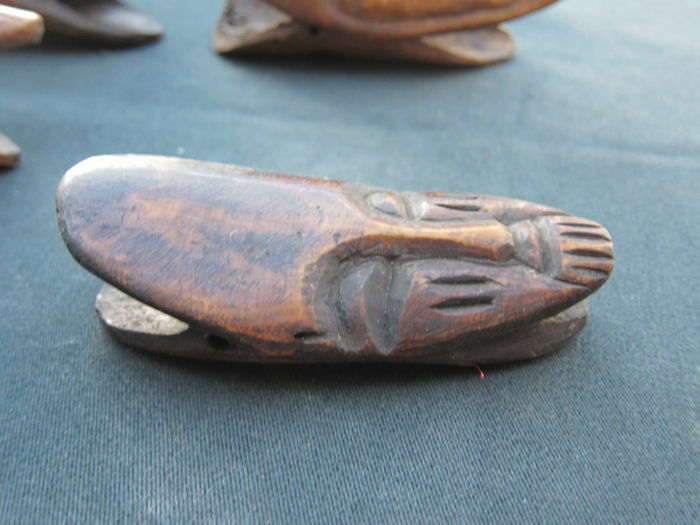 Good condition, with traces of tribal use, have a look at the pictures for your own impression.